After more than a dozen years leading one of Chattanooga's largest employers, Tom Watjen, is retiring. But Unum Group didn't go far in finding a successor: Richard "Rick" McKenney, who has been Unum's chief financial officer for more than five years, will become the company's president starting April 1. During the May annual shareholders meeting McKenney becomes CEO. "We are well prepared for this change," Watjen wrote to employees Tuesday afternoon, shortly after the announcement was made. "In fact, over the past several years we have been taking steps to prepare our executive leadership team for this day." Watjen, 60, will become chairman of Unum's board of directors and plans to remain a director through Unum's 2017 annual meeting. No change in company strategy is expected as a result of the transition. "We're going to run the company very similarly," namely through "disciplined growth," said McKenney, 46. 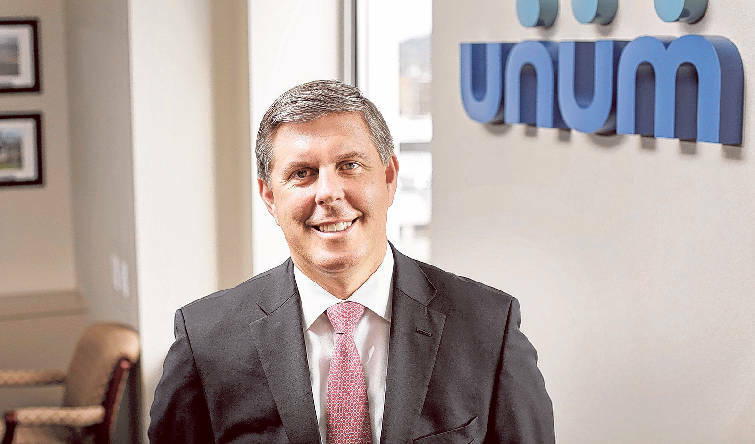 A Tufts University graduate, McKenney came to Unum from Sun Life Financial, an international financial services company based in Toronto, where he also was chief financial officer. Before that, McKenney became CFO of Genworth Financial in 2004, as part of the team that launched its initial public offering from General Electric, according to Unum. He began his career at GE, transitioning in his roles from manufacturing to financial leadership. McKenney joined GE Financial Assurance in 1996, and became CFO in 2002. Watjen said it was a good time for him to step away from his post. "We have a good succession-planning process here," Watjen said. "We have a very deep team. I wouldn't step away if I didn't feel good about the team." Watjen characterized his 12 years as CEO as the "absolute best" of his life, even though they were at times difficult for the company. "That's when you see people come together." Watjen took over during a "dark" period in the company's history, when it went from having to raise capital to today generating more than $1 billion of excess capital annually, spokesman Jim Sabourin said. "Today we are stronger and more profitable than we've ever been and one of the strongest companies in our industry," Sabourin said. 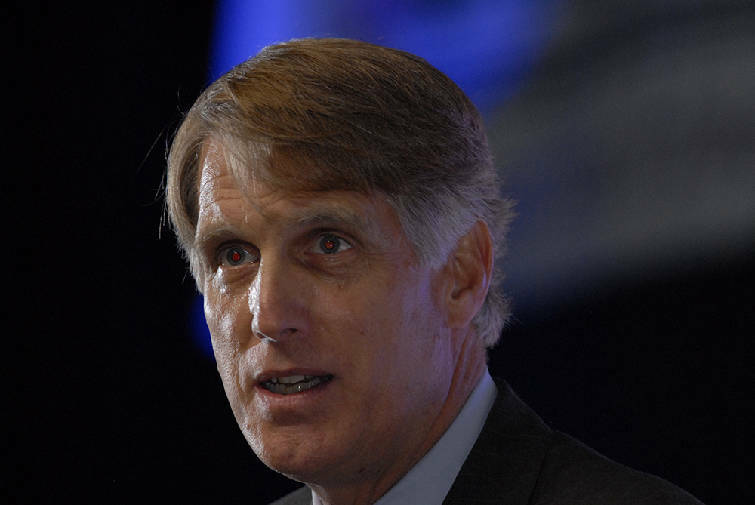 Watjen is Chattanooga's highest-paid CEO. In 2012, Watjen received a compensation package worth $13.8 million and in 2013, he was paid a total of $9.1 million. Watjen's compensation for 2014 will be disclosed this spring when the company issues its proxy statement for its next annual shareholders meeting. Rick McKenney is succeeding Tom Watjen as Unum's CEO. Jack McGarry, Unum's president and CEO of its closed-block division, will succeed Rick as CFO. The closed-block division reflects policies that the company no longer sells. Unum, a giant provider of workplace financial-protection benefits, has about 10,000 employees, with about 1,000 in Britain and Ireland. The publicly owned company's two largest offices are in Chattanooga and Portland, Maine, with about 3,000 employees in each location. It also has major offices in Columbia, S.C.; Worcester, Mass., and Glendale, Calif.